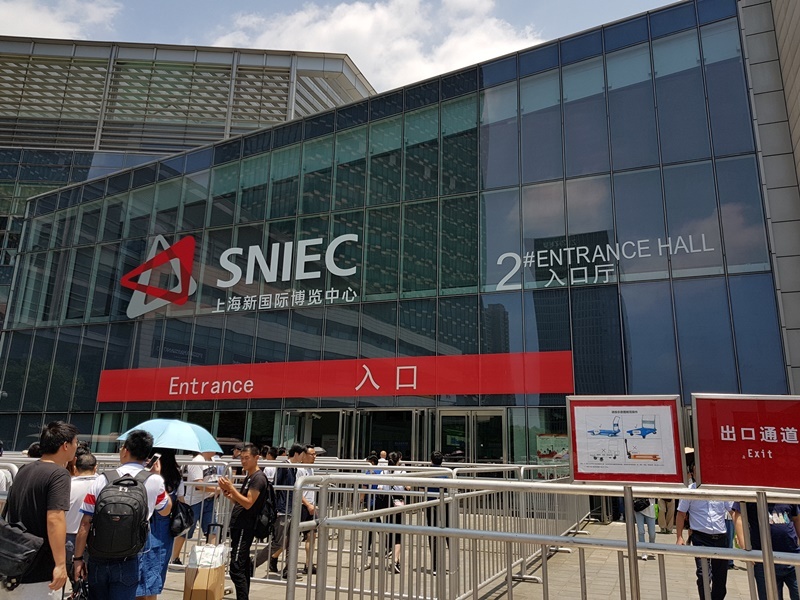 On our last day of CES Asia 2018, we took to the floor and roamed around the convention's massive hallways to see what interesting products the exhibitors - both international and local - were showing off. 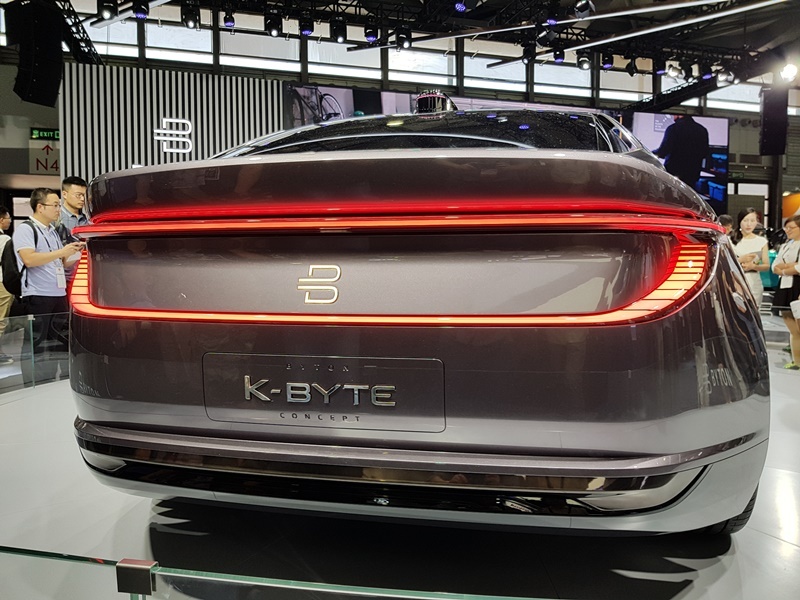 With electric cars slowly but surely becoming more and more popular in China, Chinese car maker Byton was showcasing its K-Byte Concept car at the halls today. 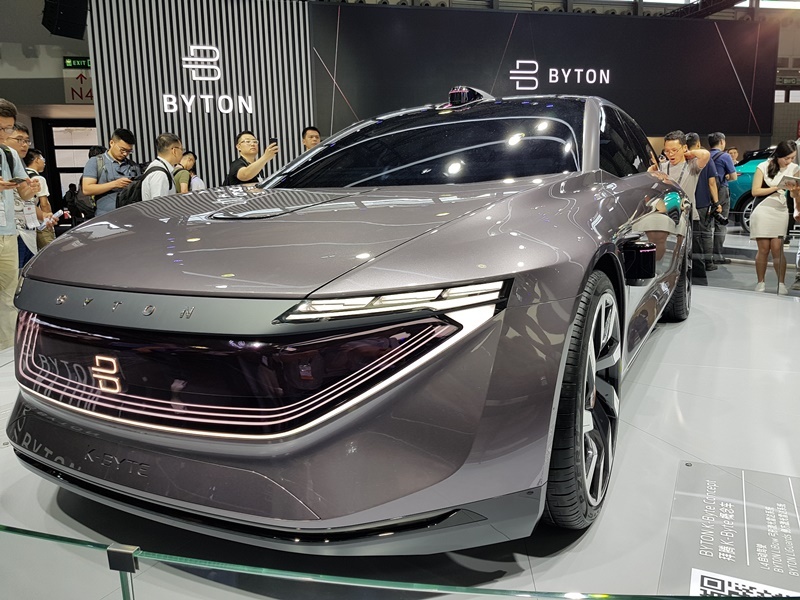 As you'd expect, CES Asia 2018 also had its fair share of interesting but equally weird-looking automotive vehicles. 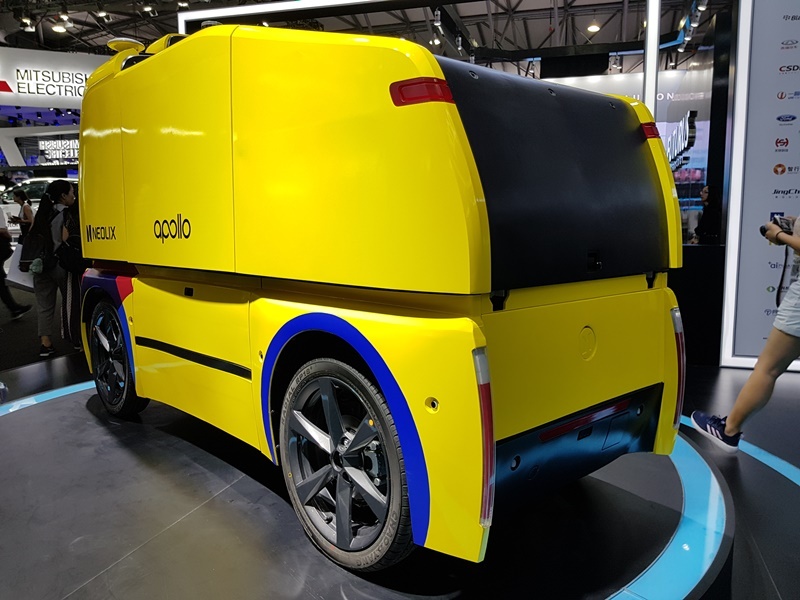 Seen here is a windowless vehicle created by a company called Apollo. The car is supposedly an autonomous vehicle, but we had trouble determining which end was the front of the car. 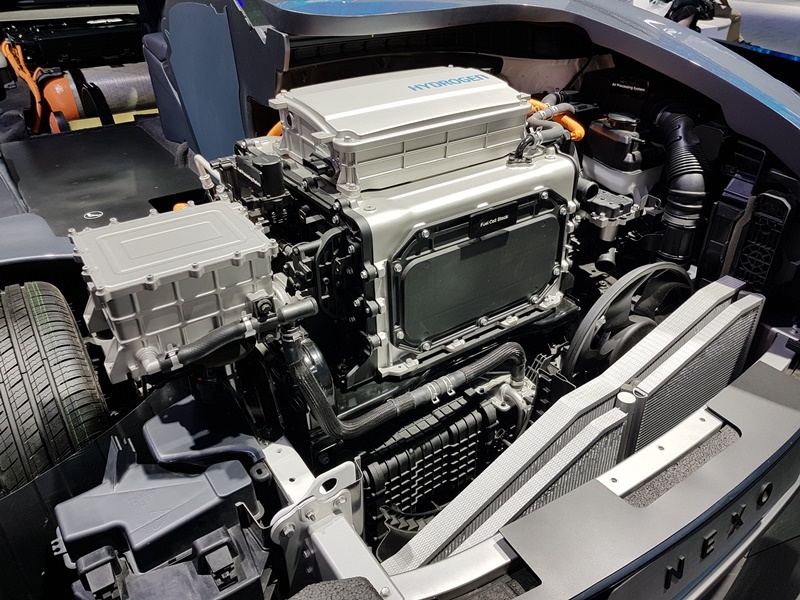 Hyundai also had a presence on the floor. 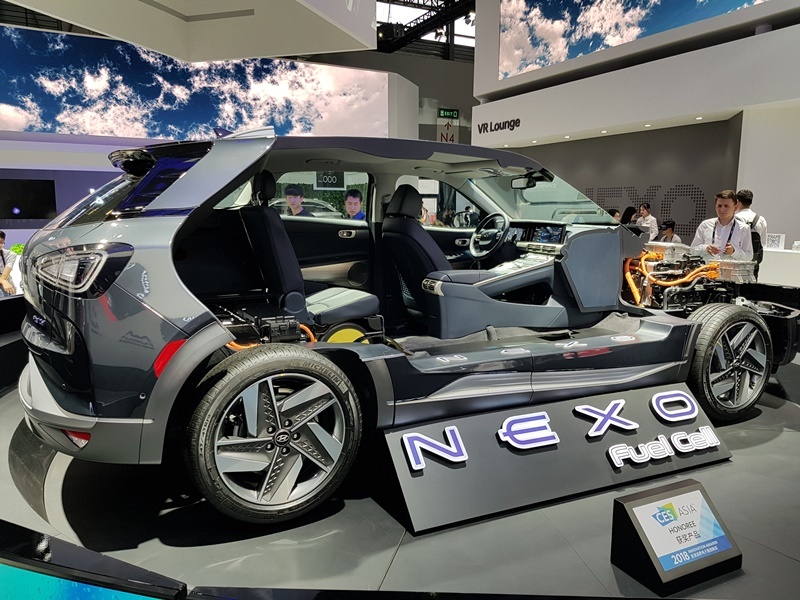 Specifically, the company was showing off its Nexo Fuel Cell concept car. 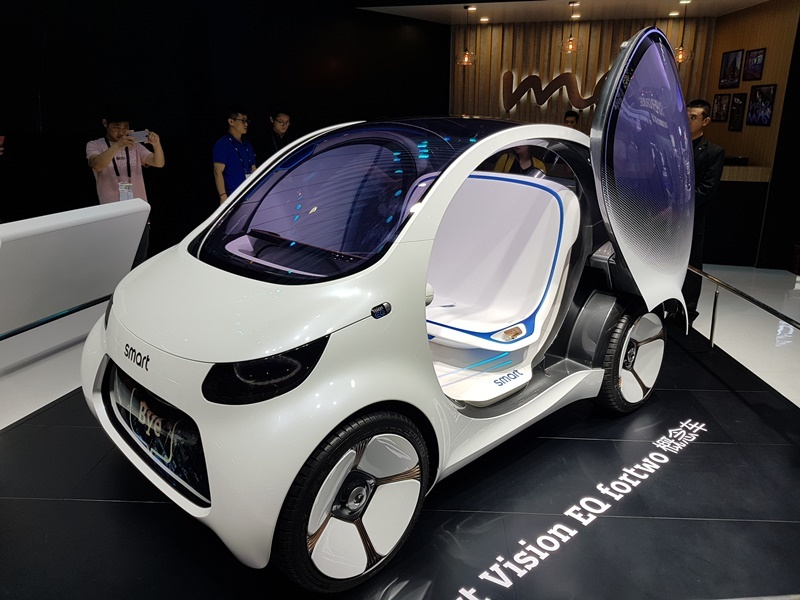 Mercedes was also showing off its new Smart Vision EQ fortwo. 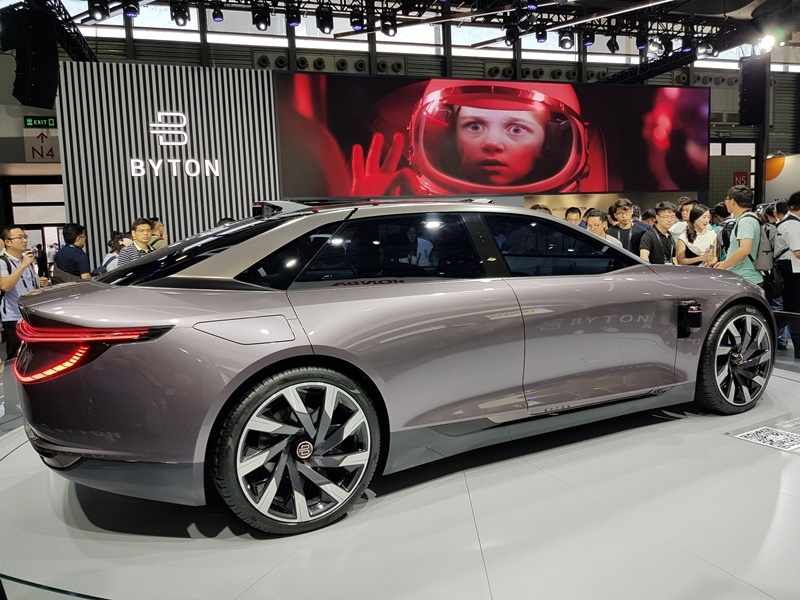 The vehicle is, of course, a concept vehicle, and besides looking incredibly cute, this autonomous vehicle is not equipped with the usual steering wheel. 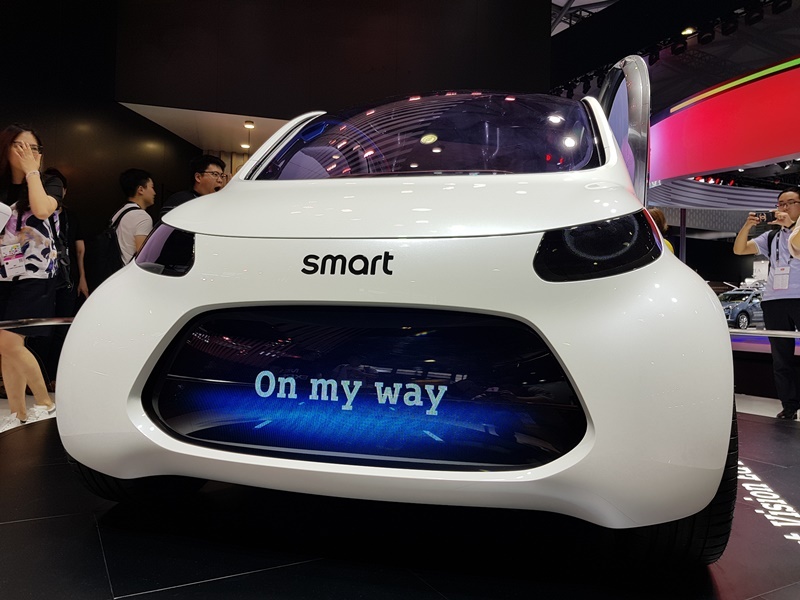 Instead, the car only has a seat that comfortably seats two, and what seems to be an interactive display on its dashboard. Beyond the cars, we also found some rather interesting products. 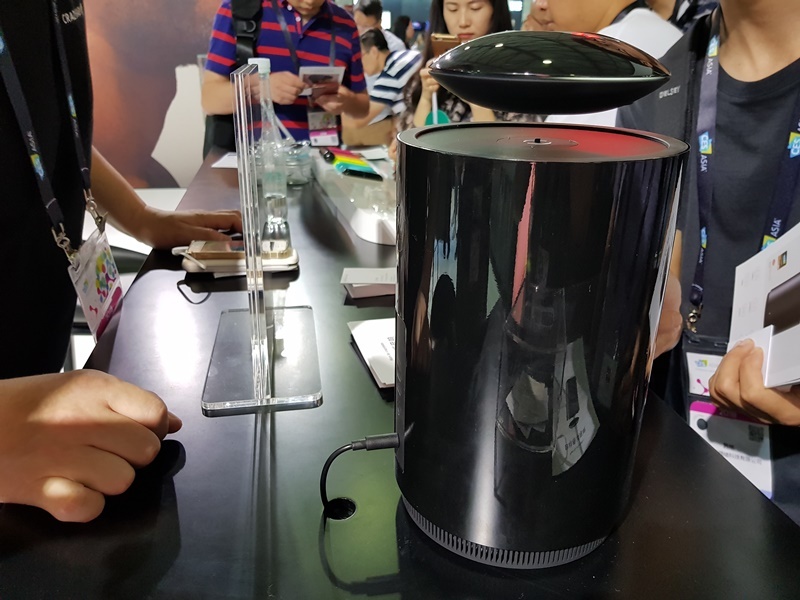 Seen here is a magnetic levitation speaker system known simply as mars by crazybaby. 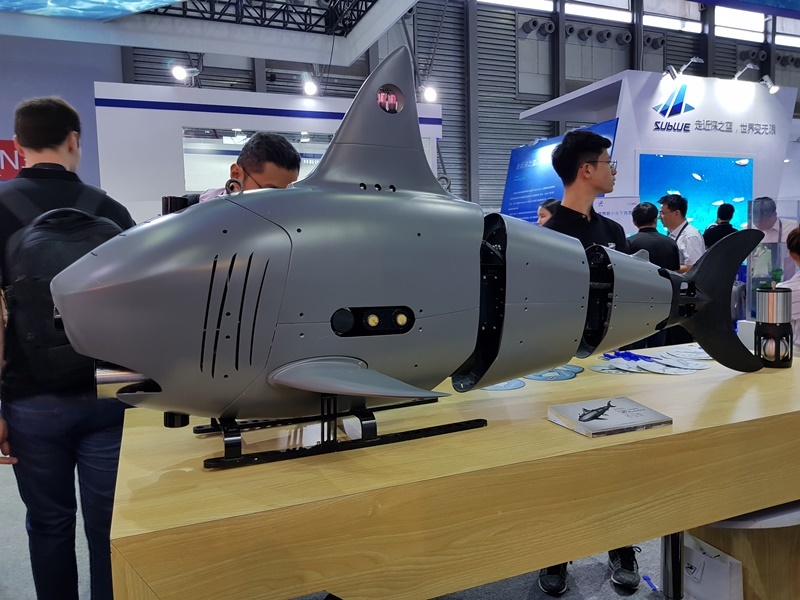 Believe it or not, this shark-looking machine is actually a submersible drone that's clearly been designed to blend in with marine life. Just like a...well, shark. 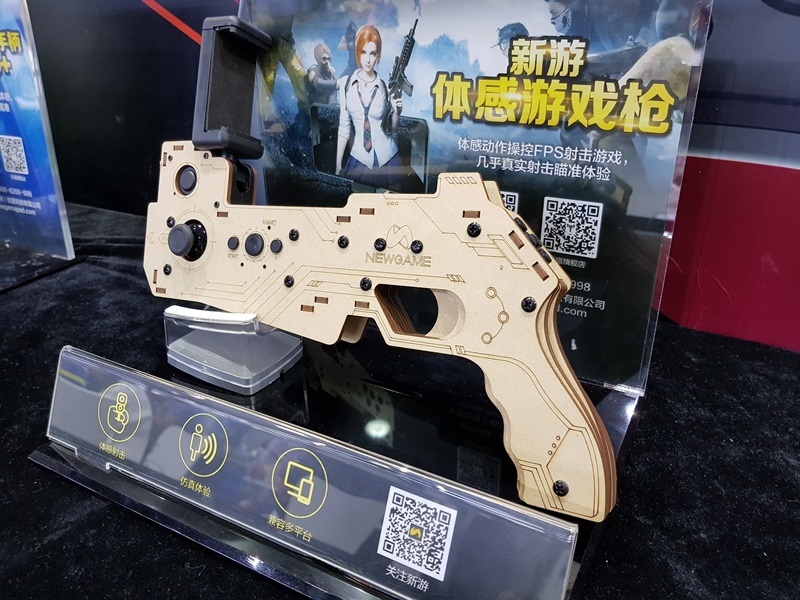 On the gaming side of things, we found this pistol-shaped controller designed by a company called Newgame. Of all the robots present at the event, the GT Wonder Boy was perhaps the most interesting of the lot. 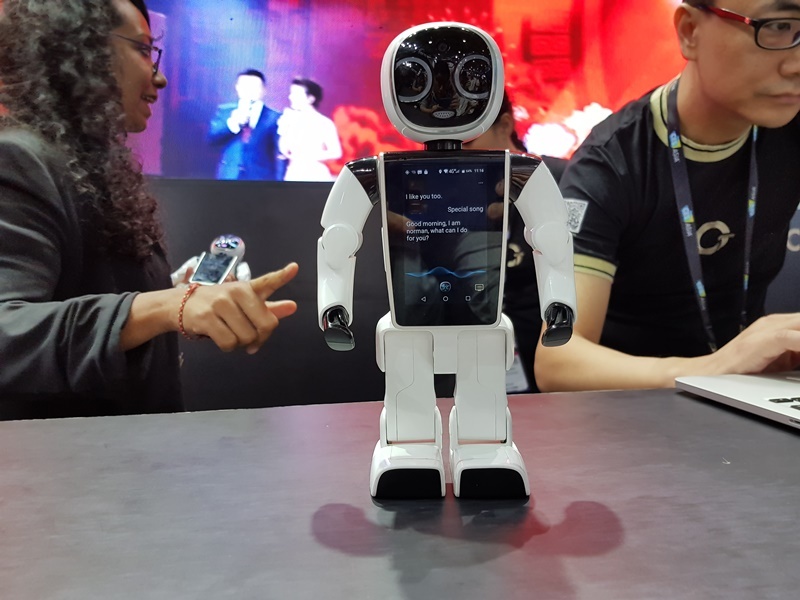 From what we gathered, it was basically an Android-powered mini robot with a display built directly into its chest. It was also designed to be a social companion to its user. 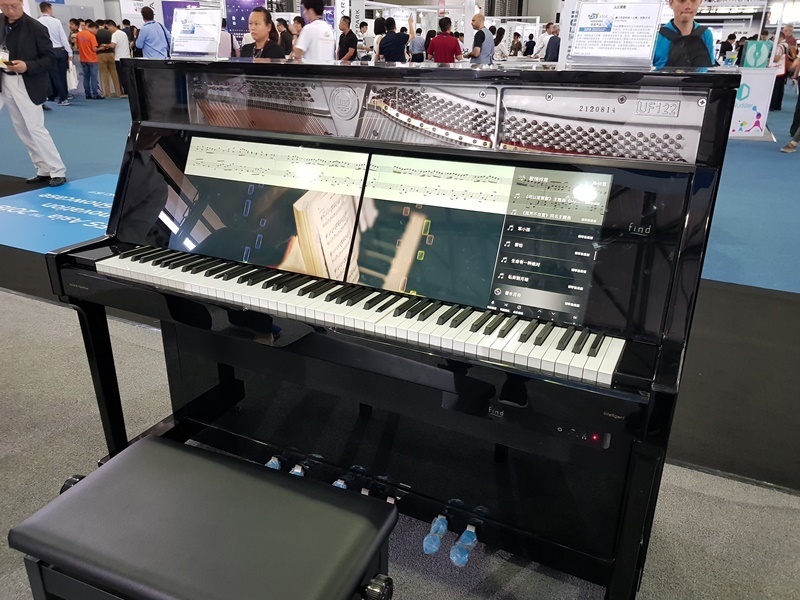 Last but not least, we found something of a novelty; a self-playing, AI-driven piano. While the concept is nothing new, what made this piano stand out was the big display built into the cover.